Who needs a land disturbance permit? Regulations can vary depending on locality, but in general anyone who is planning to disturb more than one acre of land is required to obtain a land disturbance permit from their local issuing authority and submit a notice of intent for coverage under the applicable NPDES General Permit. NPDES stand for National Pollution Discharge Elimination System. The Clean Water Act (CWA) prohibits anybody from discharging pollutants into a water of the United States unless they have an NPDES permit. 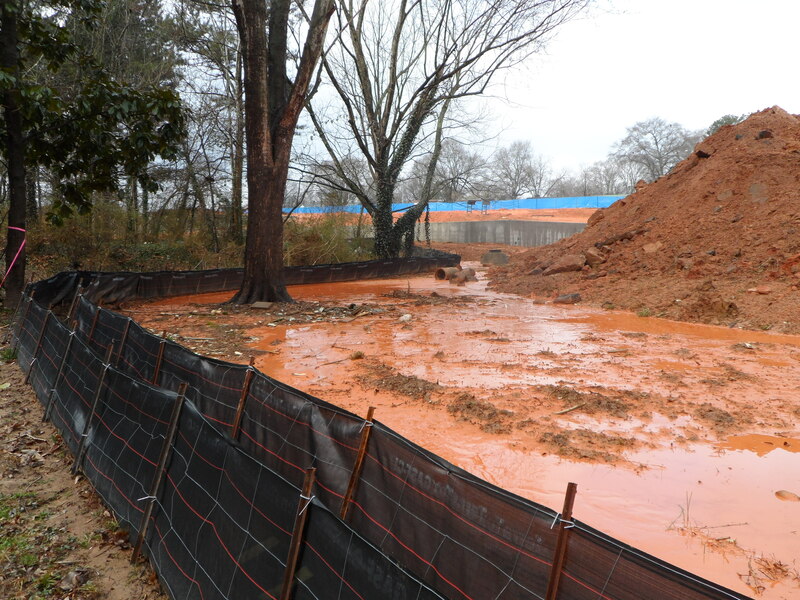 This includes everything from industrial wastewater to storm water runoff from construction sites. To simplify the permitting process for some categories of users, a series of general permits has been developed. 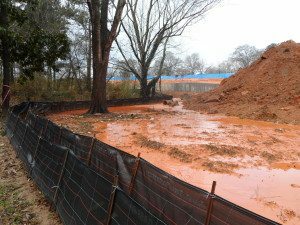 What does an NPDES permit for construction activities require? How do you apply for an NPDES permit? To obtain coverage under a general NPDES permit, a Notice of Intent (NOI) form must be completed and submitted to your state's Environmental Protection Agency. How often are erosion inspections required? How often are stormwater samples required? Stormwater sampling is required a minimum of twice during the life of the project. However, if the samples fail to meet the site-specific turbidity requirements, additional sampling is required. Can Mill Creek Environmental help me obtain an industrial stormwater discharge permit or develop a Stormwater Pollution Prevention Plan (SWP3)? Yes! 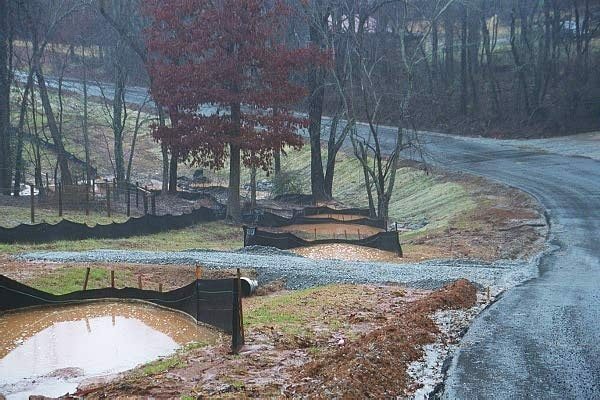 Call us or send us an email for more information about our other stormwater services. 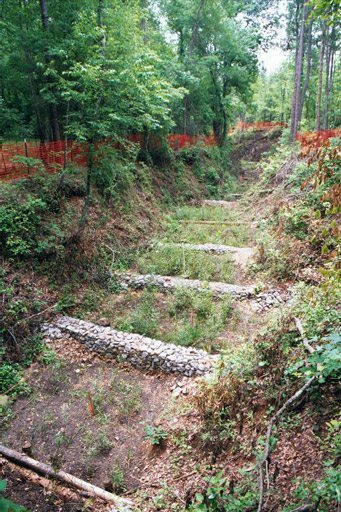 Mill Creek Environmental has been providing erosion control and stormwater services for many types of clients and projects. Call us for a free consultation and cost.